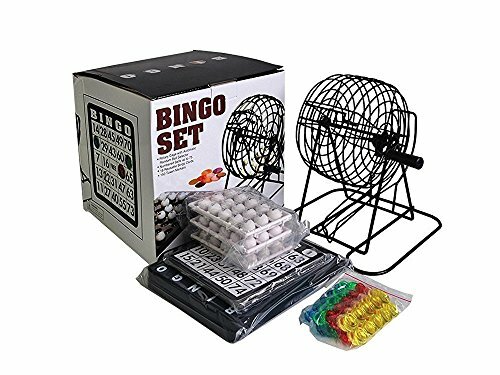 This complete, all-in-one Bingo set from FunkyTown Games is the perfect fun activity for any crowd - game nights with family and friends, fundraisers, tail gates, and parties. Convenient packaging and easy to read instructions make set up and game time simple and fun! If you have any questions about this product by FunkyTown Games, contact us by completing and submitting the form below. If you are looking for a specif part number, please include it with your message.